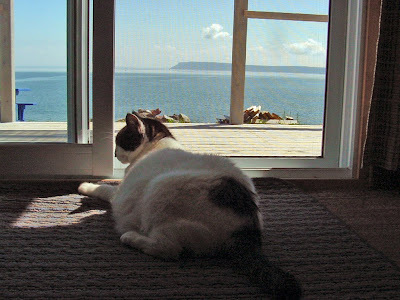 Nizzy looks out over Cape Blomidon as Wendell decides to duck into his carrier for a nap. Is there anything as sweet as robin's egg blue? 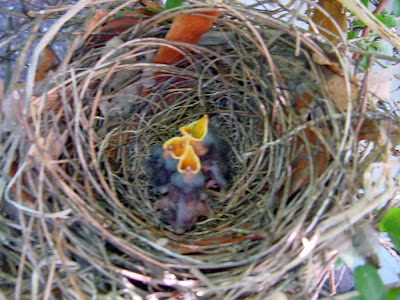 Maybe, just hatched robins.